Honda Motorcycle & Scooter India Pvt. 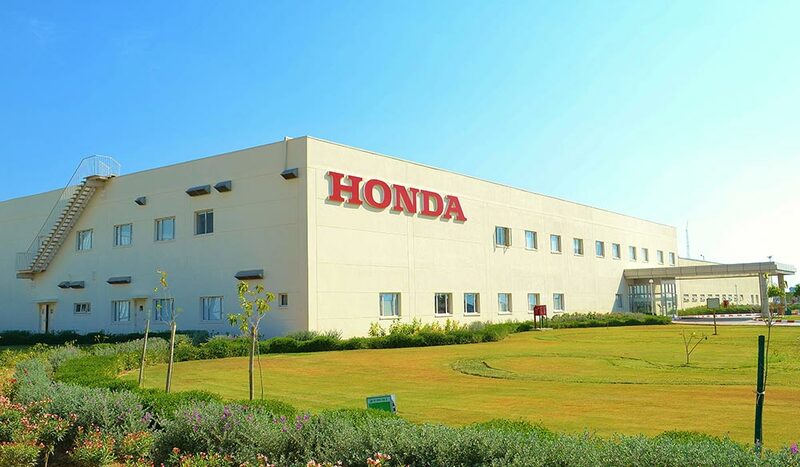 Ltd., the 100% subsidiary of Honda Motor Company, Japan today announced that it will expand the annual production capacity of its 4th two-wheeler production plant. Honda 2Wheeler’s fourth production plant is located at Vithalapur area in the western state of Gujarat near Ahmedabad. Inaugurated in February 2016 with a production capacity of 0.6 million units initially, the factory was expanded to 1.2 million capacity in June 2016. Expanding the joy of riding with speed and vitality, Honda 2Wheelers will additionally invest 6300 million rupees to build a new production line within the existing plant site. The new production line will add 0.6 million units and increase the total annual production capacity of scooters only facility at Vithalapur to 1.8 million units by the year 2020. This expansion will increase Honda 2Wheeler India’s overall annual production capacity to 7 million units by year 2020. Over the years, Honda has been investing and expanding its capacity to enhance customer’s joy in the largest 2Wheeler market of the world. The additional capacity at our 4th factory reinforces our commitment to serve our customers faster, who have reposed their trust in brand Honda.